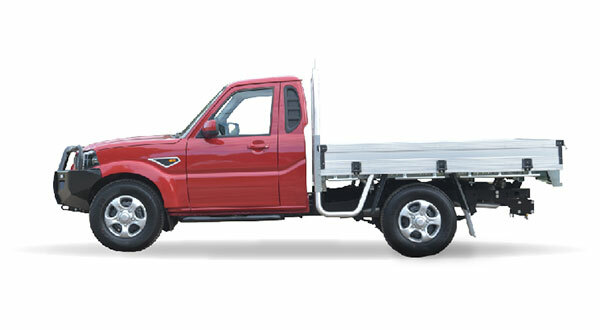 Australia, September 2016: One of Australia’s newest Mahindra dealerships, Wagin and Great Southern Mahindra at Wagin, may be starting out small, but one thing is for certain, it’s got no shortage of room to grow. Tucked away in the south-west corner of Western Australia, Wagin is 2.5 hours south of Perth and two hours east of Bunbury, and despite its modest population of less than 2000, it’s one of the largest towns in the Southern Wheatbelt region. For British-born dealer principal Mike Catherwood, who has worked 46 years in the Western Australian motor industry, it’s interesting to note that his intended sales region is wider than the country of his birth! Mike began the Mahindra franchise just four months ago. “I have been selling second-hand vehicles out of that location for years, and this is the first time I’ve had a franchise here. Mike’s location just one street back from the main street of town, is an old Ford dealership site nearly 4000 square metres in size, with showrooms and workshops ready to entertain more and more Mahindras as they pass into the area. “It’s very early days for us – it’s basically myself and my daughter at the moment – and I think we will grow right across the board. “It’s predominantly a farming area, so we deal a lot with the primary producers, as well as local businesses and the man on the street. 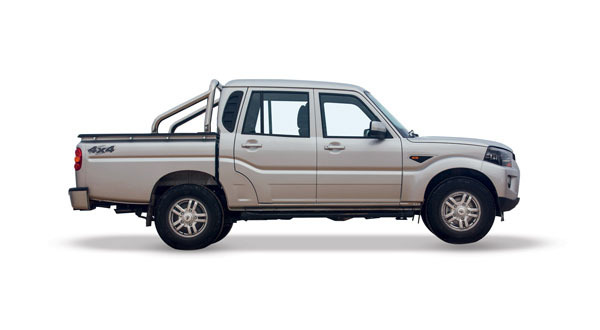 “There isn’t a lot of market knowledge about Mahindra, but once people try them, they are very happy to recommend them. One of the first ones we sold was to the local shire, and they are very, very pleased with the vehicle. That was a Pik-Up 4×4 and it works as a Ranger vehicle so I think it works pretty solidly. “I’ve only been selling them for three months now and we’ve sold across the range, Pik-Up, XUV500 and Genio, and the feedback is very, very positive. What I like about them is basically the value for money, and they are trouble-free. 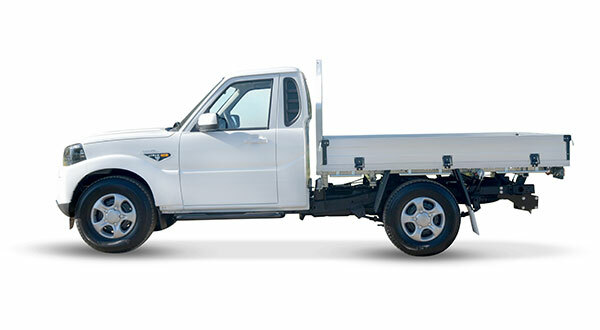 Mike has also handed over a couple of sets of keys for his favourite Mahindra, the XUV500 – the perfect choice for drivers needing to gobble up long miles of Western Australian outback road in economical luxury and comfort, all the while having the ability to travel off-road whenever necessary. “We’ve got a few XUV500s out there already, and the feedback is very positive. Despite a career in the automotive industry which is now homing in on 50 years, Mike is still happy to get up every day and spread the good word. “I just enjoy dealing with people, and the people here are good, down-to-earth honest people. Wagin will become the second Mahindra dealership in the south-west of the state in a little over a year, after well-known WA dealers the Jones Boys came aboard as Mahindra dealers in Bunbury. Reflecting on his 14 months with the brand, Dealer Principal Scott Jones is nothing but positive. “The product has been exceptional,” said Scott. “As a Honda and Kia dealer we had no commercial vehicles, so we’d done a lot of ground work on trying to get the right franchise. 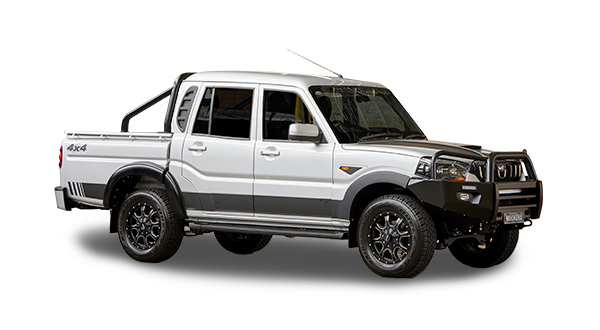 When I touched base with Mahindra the feel was good and the vibe was good. We’ve had it for around 14 months now and our spread is basically state wide. For us, through our servicing centre we’ve had no issues at all so we’ve got the utmost confidence in the product. The Genio and the Pik-Up have been really strong for us, but now with the release of the XUV500 automatic, we’ve sold a couple of those already – the reception to the seven seats and the auto transmission, leather and turbo diesel with that value for money has been phenomenal. 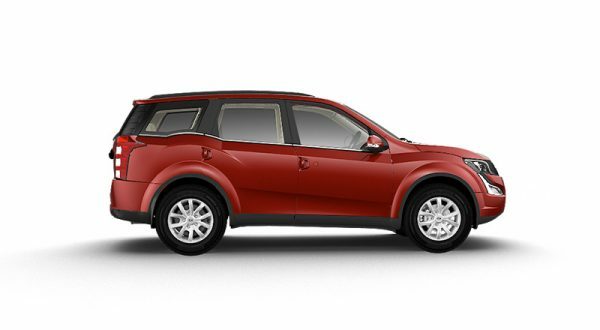 In a very cluttered SUV market the XUV500 has exceeded customer expectations.